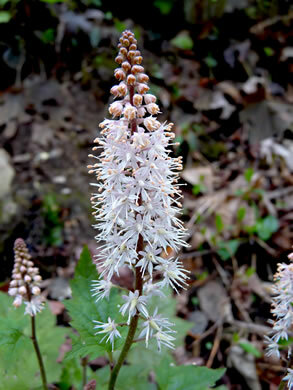 Wildflowers of the Eastern United States p024? 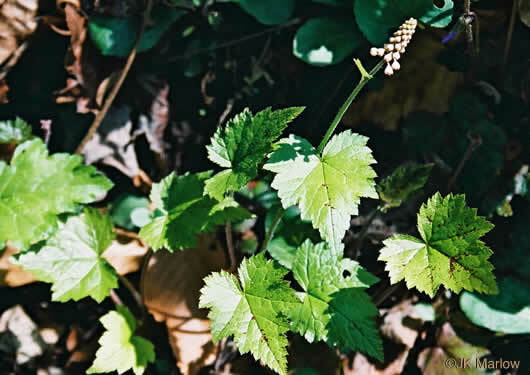 Wildflowers of Tennessee, the Ohio Valley, and the Southern Appalachians p144? 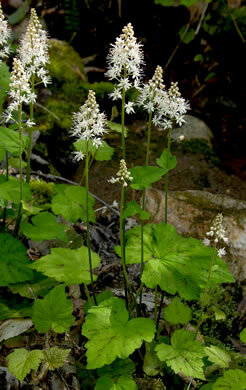 Wildflowers of the Southern Mountains p066? 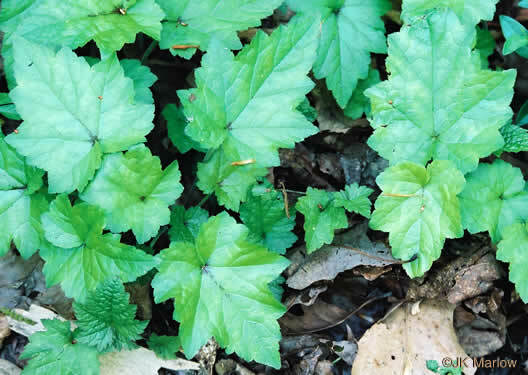 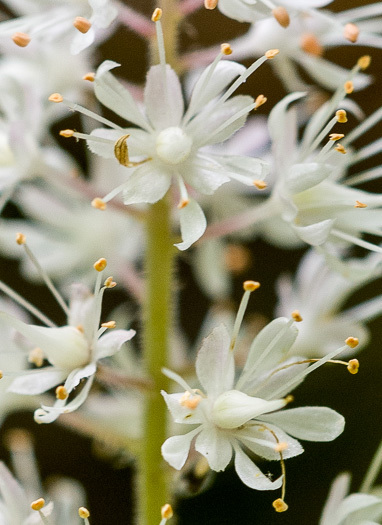 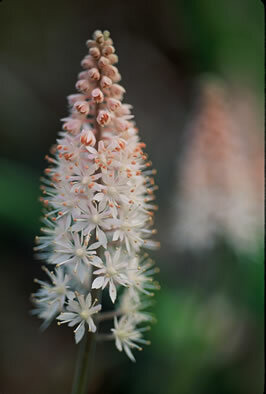 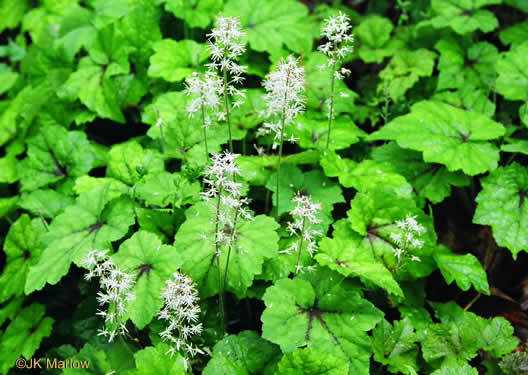 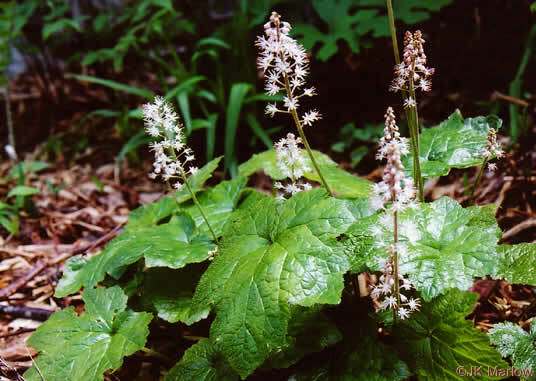 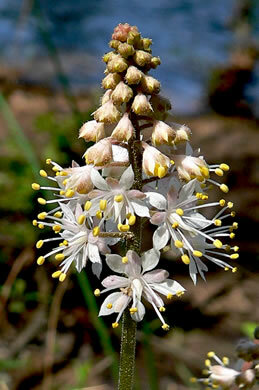 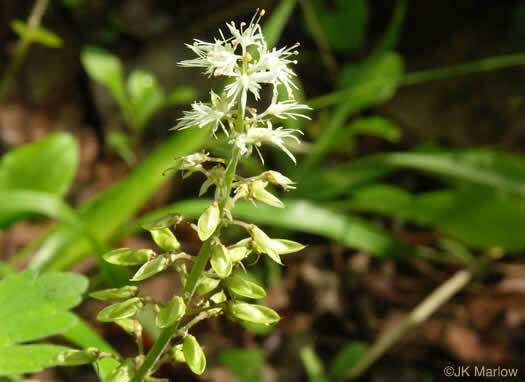 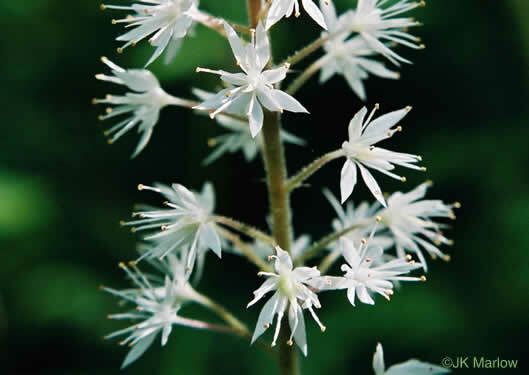 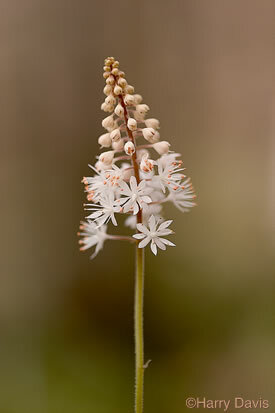 Mountain foamflower is colonial, with plants connected by stolons, per Guide to the Wildflowers of SC. 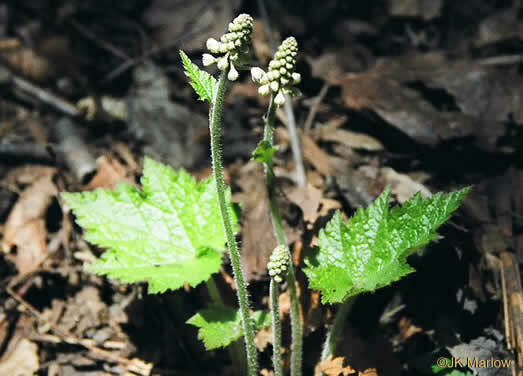 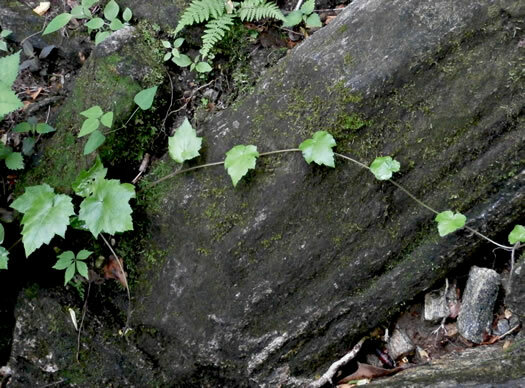 This variety has stolons (aboveground horizontal stems), per Wildflowers & Plant Communities of the Southern Appalachian Mountains and Piedmont.